With no call out charge and the most competitive charges in the business. Our locksmiths are checked by the criminal records bureau for your peace of mind. 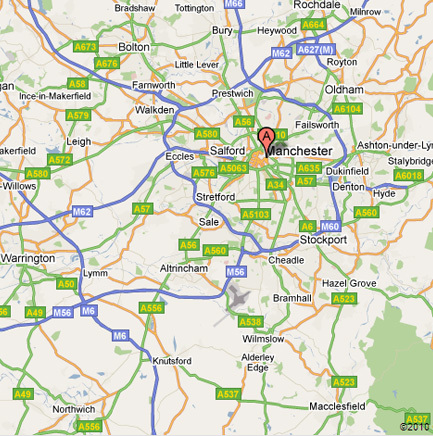 Darren Pemberton is the manager of our Locksmiths Center in Manchester. Darren has worked for Timpson Locksmiths for 12 years and is fully trained in all aspects of our Locksmiths business. Our shop in Moss Side, Manchester is a dedicated Locksmiths store. (For your nearest Timpson Shoe Repairs branch see our services page). © 2010 Timpson Locksmiths Manchester. All rights reserved.